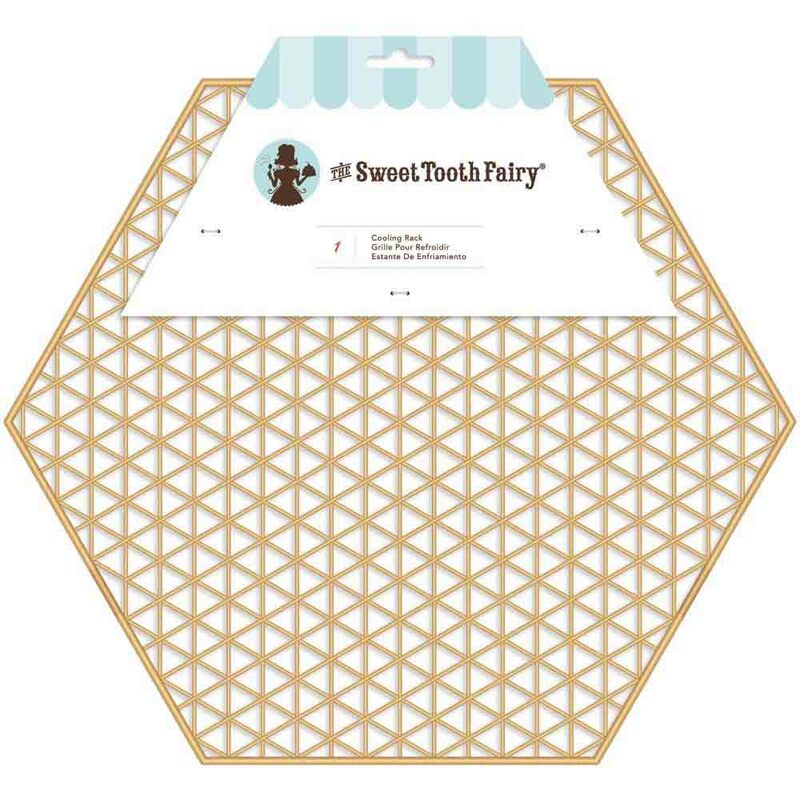 Brand: The Sweet Tooth Fairy ACF-341987 Units: 1 Dimensions: 14" wide x 12" long x ¾" deep Allow your freshly baked desserts to cool in style on a nonstick, food-safe surface. Rack rests on three feet to keep your baked goods elevated white cooling. Allow your freshly baked desserts to cool in style on a nonstick, food-safe surface. Rack rests on three feet to keep your baked goods elevated white cooling.